SEACOR Marine Holdings Inc. yesterday announced it has entered into definitive agreements to acquire three platform supply vessels (“PSVs”) from COSCO Shipping Heavy Industry (Zhoushan) Co., Ltd. (“COSCO Zhoushan”), an affiliate of COSCO Shipping Group, the world’s largest ship owner. 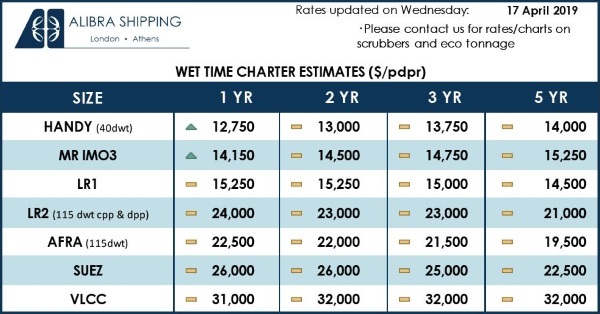 Aggregate consideration for the vessels will be approximately $46.0 million, of which 30% will be paid in cash and 70% will be paid under a four-year deferred payment agreement between SEACOR Marine and COSCO Zhoushan. Half of the cash payment will be funded in the first quarter of 2019 with the balance per vessel to be paid upon physical delivery of each vessel. 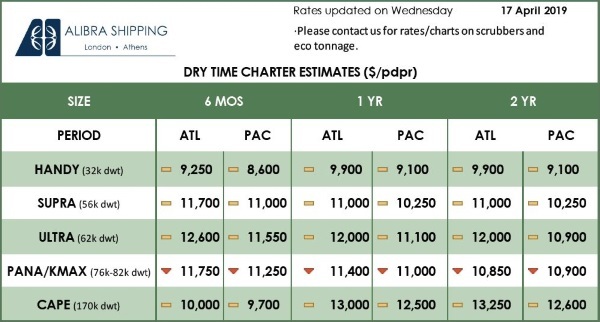 The parties currently expect the vessels to be delivered on September 30, 2019, January 30, 2020, and April 30, 2020. Image: SEACOR Marine LLC. Inc.
SEACOR Marine provides global marine and support transportation services to offshore oil and natural gas and windfarm facilities worldwide. SEACOR Marine and its joint ventures operate a diverse fleet of offshore support and specialty vessels that deliver cargo and personnel to offshore installations; handle anchors and mooring equipment required to tether rigs to the seabed; tow rigs and assist in placing them on location and moving them between regions; provide construction, well workover and decommissioning support; and carry and launch equipment used underwater in drilling and well installation, maintenance and repair. 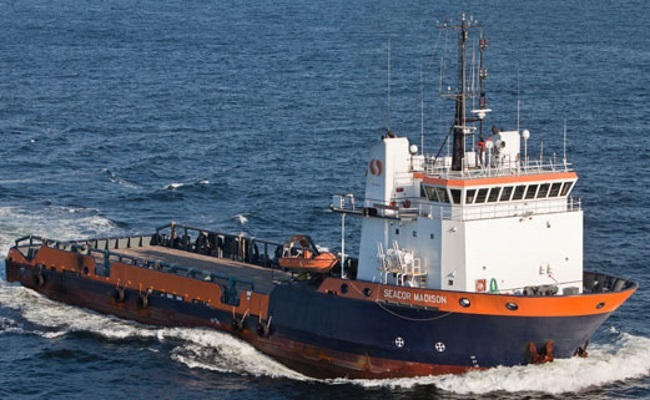 Additionally, SEACOR Marine’s vessels provide accommodations for technicians and specialists, safety support and emergency response services.